Original white card covers decorated in red and black. Usual yellowing to cover, small mark, owner name neatly inside, Foyles label. Light thumbing to fore-edges, otherwise clean and tight. 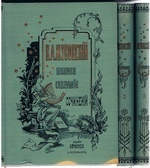 ; Published here in one volume. Perednyaya oblozhka Annenkova. 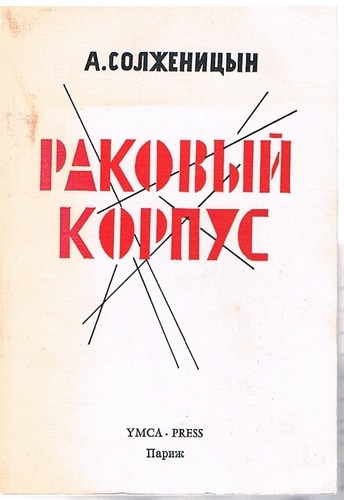 Cover design by Yu P Annenkov. Also published in London by Flegon in 1968. 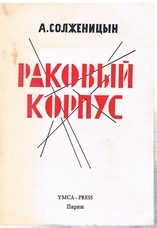 Stories from Garshin. Translated by E. L. Voynich. Introduction by S.